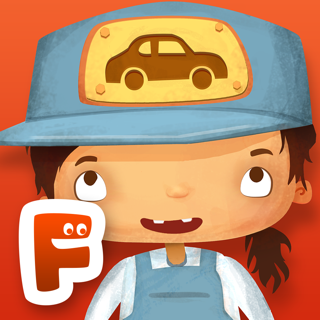 Thanks to you, Pango and his friends will take turns as the firefighter, grocer, postman or doctor. They travel by train or car, visit big monuments like the Eiffel Tower and return home to sleep in the evening. You can be PROUD of the city you've imagined! 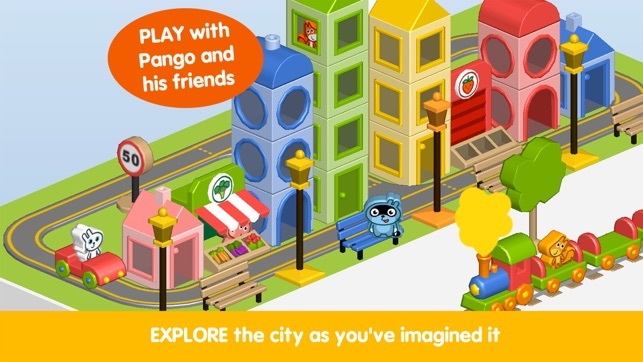 With PANGO BUILD City, your child builds and rebuilds in complete freedom. 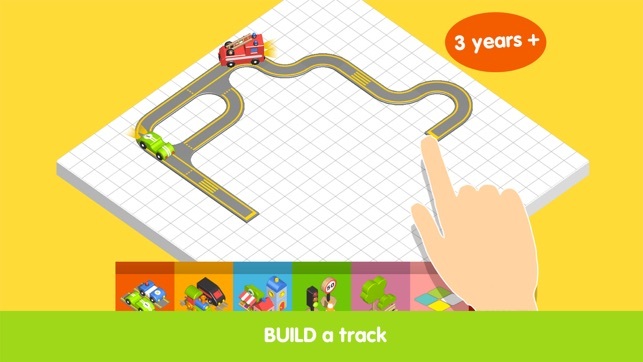 It gives free rein to children's creativity, drives their logical thinking and motor skills. 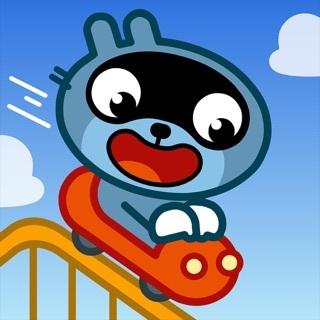 A game with positive repercussions for BETTER GROWTH! 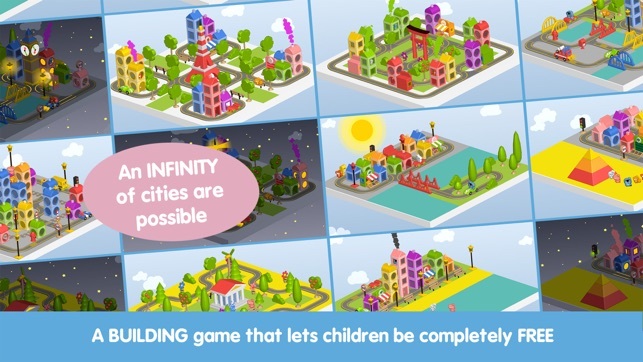 For smaller children, PANGO BUILD adapts by proposing 13 pre-built cities. The child starts by MANIPULATING and EXPLORING the universe. 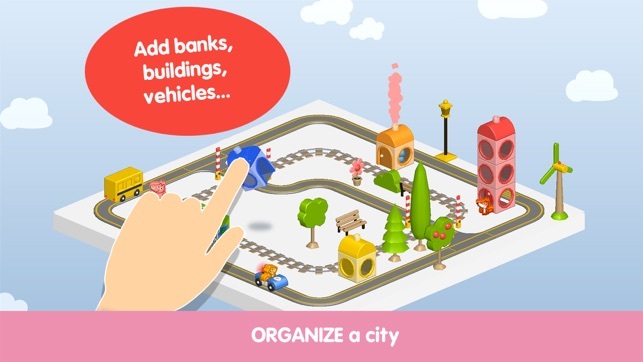 Little by little, the child can MODIFY the cities before embarking on the grand adventure of BUILDING on a blank slate. 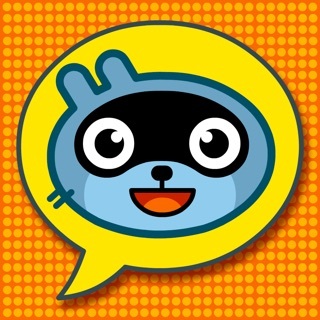 - EXPLORE that universe and PLAY with Pango and his friends. - Save the cities that YOU'VE imagined. 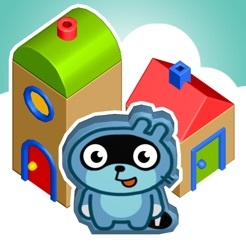 - A BUILDING game that lets children flourish and grow FREELY. 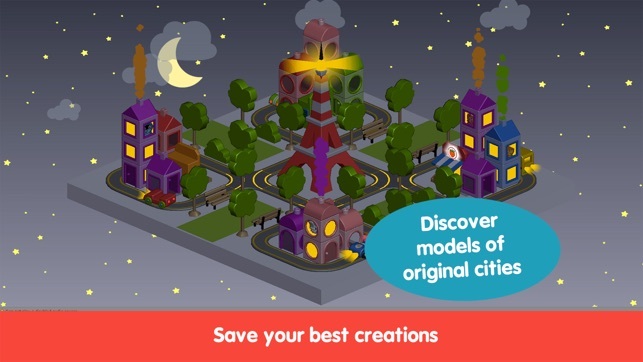 - A game that EVOLVES with pre build cities for the smallest children to use. Brilliant. WELL WORTH THE $. This app is absolutely phenomenal. So many things to discover & build. It provides hours of enjoyment. Almost too much fun!! I purchased it for my son, but haven't stopped playing it myself. And then I couldn't resist buying a bundle.... and I LOVE all of the included APPs too. Wow... didn't expect a game for five-year-olds to be so rich and rewarding... for a 30-year-old! A true sandbox game, of building micro-towns of surprising depth and variety. Good old fashioned fun.